This is a 12 volt bulb. 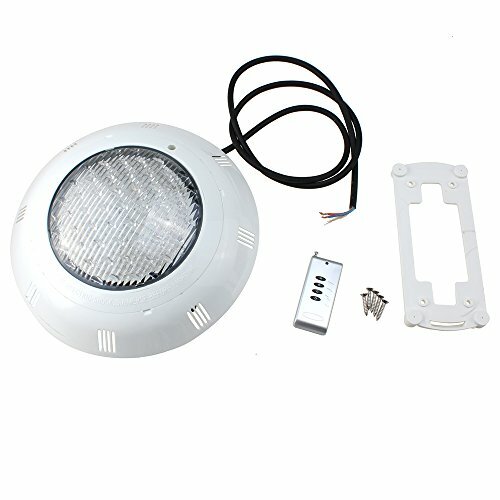 Please make sure you have a 12 volt lighting system before you purchase this item or you can buy a 12V AC transformer to install. This eye catching color lighting effects are made possible by a microprocessor chip to intelligently mix green, red and blue LEDs (light emitting diodes) to produce a stunning array of color and continuously changing effects. 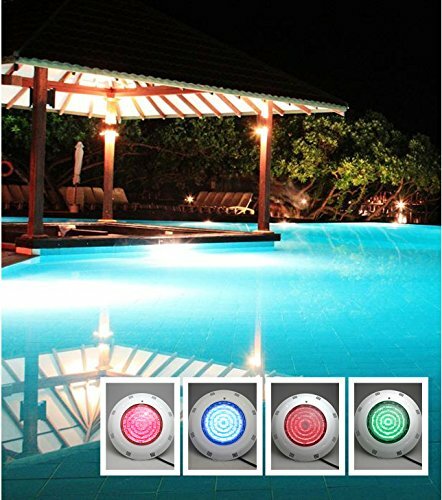 Turn your pool or spa into a magical underwater theater or explore saturated fixed colors, soothing color washes, fades or party-rocking fun, simply at the push of your spa’s existing light switch. Our light has 10 lighting choices. 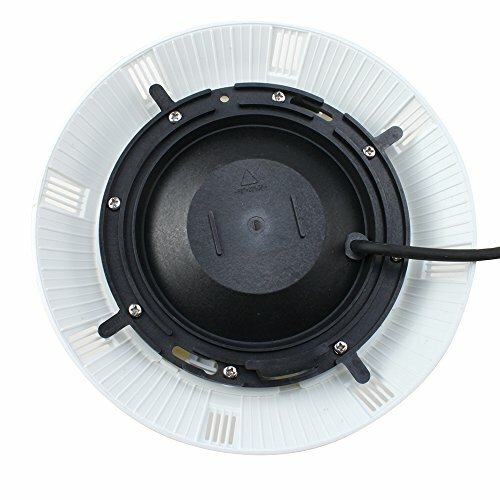 Change desired effect easily– turning your pool or spa’s existing light switch on, and then off again within 3 seconds advances the microprocessor to the next effect. It even remembers the last effect used after shut off! 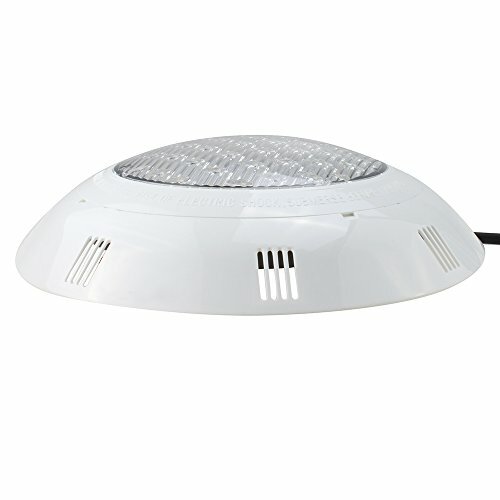 1)Inner control fuction : the light can change the color automatically. 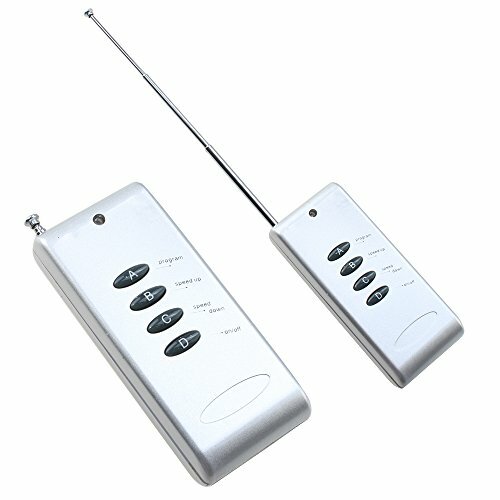 2)RGB remote controller : You can choose the single light(white blue green red, RG,BG,RB) or flash light as you want by remote controller.